Providing quality programming requires a regular evaluation and your input is important! Your response will be completely confidential and will help us to improve the services provided to you. 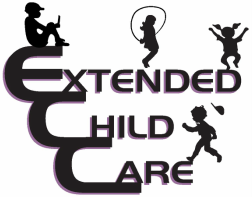 Extended Child Care is committed to assisting each school-age child in obtaining life skills by providing quality year-round learning programs, while supporting families and school districts.